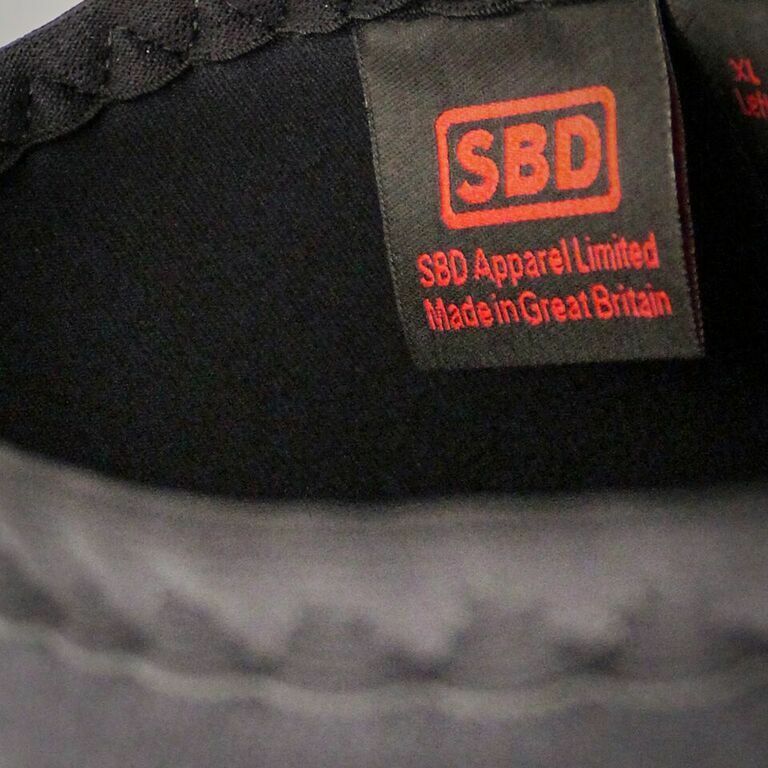 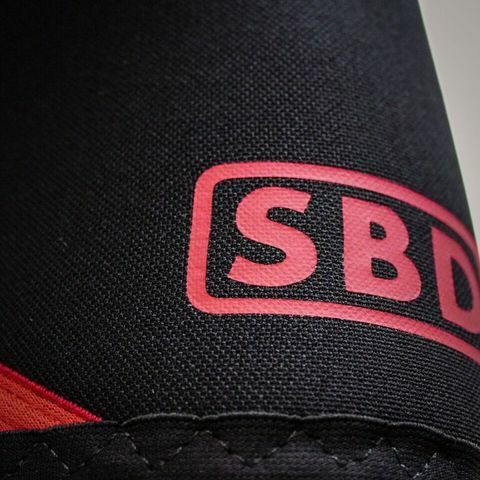 SBD Knee Sleeves – Strength Apparel Co.
• The market leading knee joint support for strength sports and strength training. • Registered and patented design developed in conjunction with elite athletes, coaches and health professionals. • Approved & IWF compliant with the maximum allowable 30cm length. 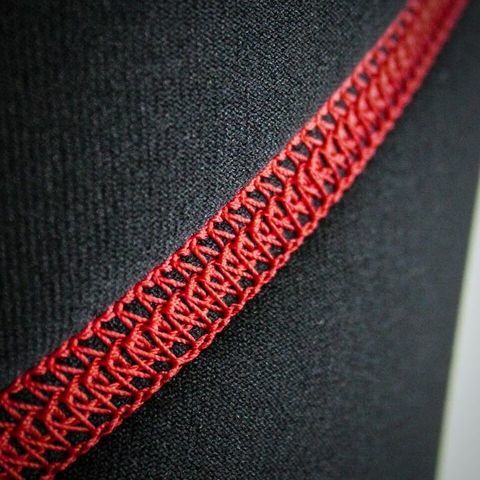 • 7mm High Grade Neoprene.